Join us for a unique journey into the meditative art of Yin Yoga. In this 20 hour immersion training, participants will have an opportunity to learn basic Yin asanas and modifications, the energetic/emotional benefits of the practice through exploration of Taoist 5 Element theory and yogic energy anatomy, and how to structure a safe and effective Yin Yoga session for students or oneself. Friday will begin with an exploration of Yin Yoga theory and background along with the concept of Yin &Yang and the Taoist world view of 5 Elements. From here, we’ll dive into the Water element and finish our day with a Yin Yoga practice that integrates these teachings. Saturday will begin with discussing the meditative aspects of Yin Yoga followed by study of the Wood and Fire elements, their meridians, physiology and related asana variations. We’ll investigate yogic energy anatomy through aspects of the Koshas, Vayus and Pranayama as applied to Yin Yoga then enjoy a practice session that weaves our previous studies together. On Sunday, we’ll complete our healing journey through the 5 elements with Earth and Metal asana variations, meridians and psychology. 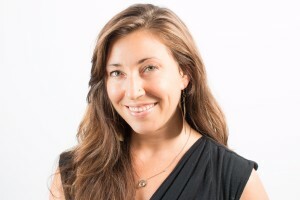 We’ll then discuss the process of structuring a Yin Yoga class using the concepts that have been presented, and a few volunteer students will have the chance to team-teach a session for their classmates. 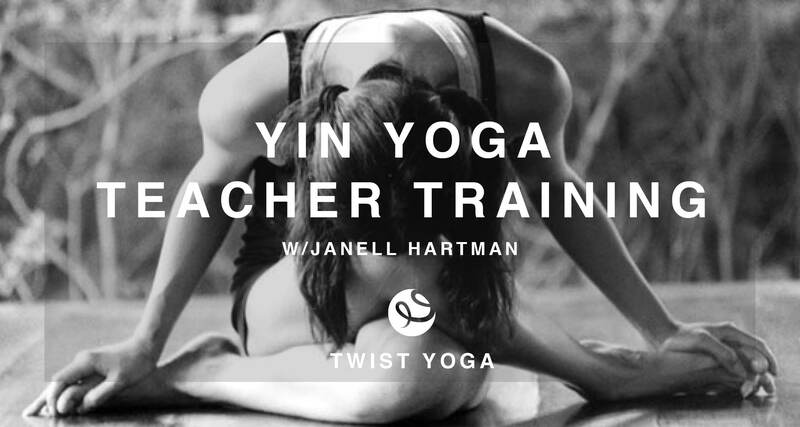 Whether you’re a teacher or a student on this path, this training will form an invaluable foundation for your journey into Yin Yoga. Offered as a personal exploration, as 20 hr CEU or as part of Twist Yoga’s 500 RYT Independent Study Certification. Tuition: $345 if preregistered by 10/25. $395 after. Cancellation Policy: Refunds available, less a 15% administration fee, up to 14 days prior to workshop. No transfers, account credits or refunds allowable after that time.